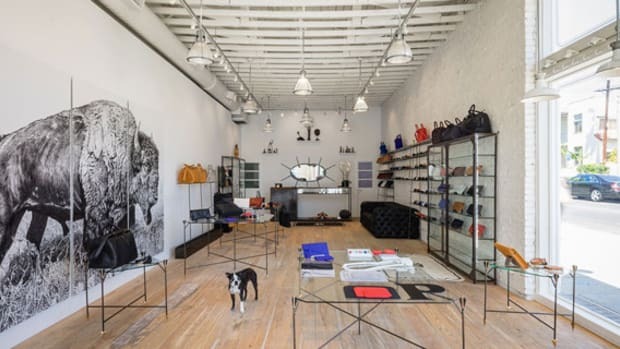 The Boston retailer sets up shop in Downtown L.A.
Los Angeles has seen a number of notable store openings in the last month or so. 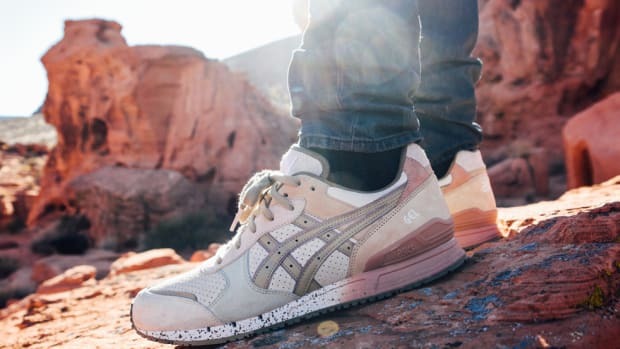 Reigning Champ traveled south from British Columbia while The Hundreds moved up the block, and BAPE and Kith both launched new stores to join to their NYC counterparts. 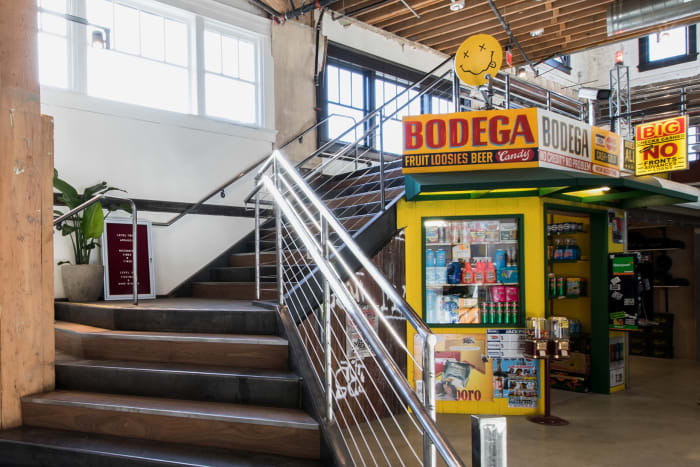 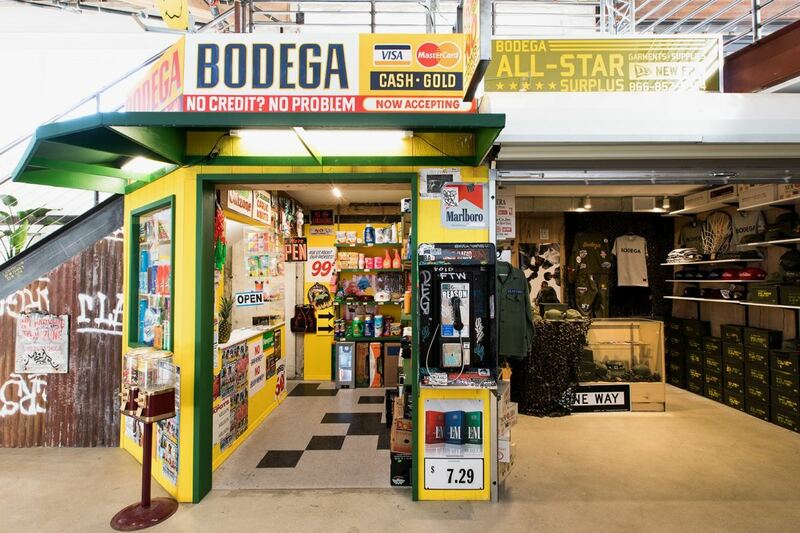 Boston&apos;s Bodega is the latest East Coast retailer to land in the City of Angels, with the 8,000 square-foot space setting up shop in the ROW DTLA complex in downtown Los Angeles. 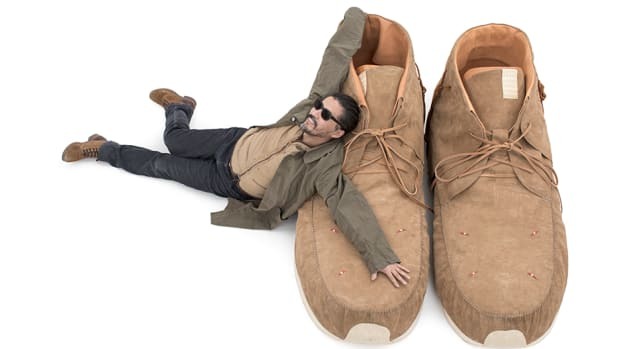 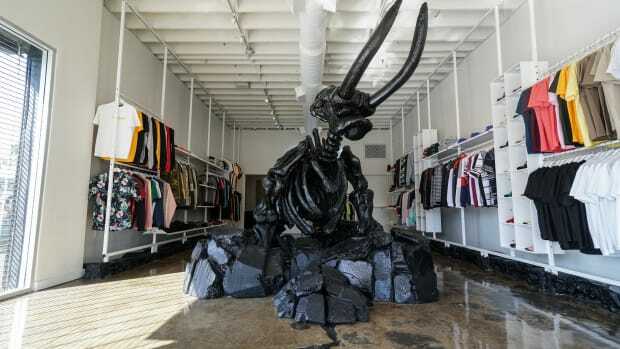 The store has an exterior facade that lives up to its name, leading to an upper floor that designed as "installation art," according to founding partner Oliver Mak. 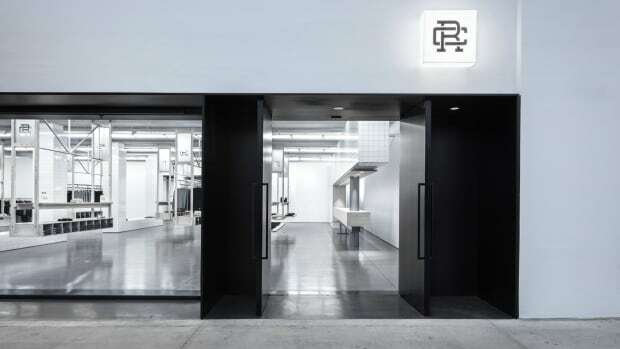 He adds, "Our LA space is much more ambitious with the ability for us to create shops within shop and present concepts more clearly." 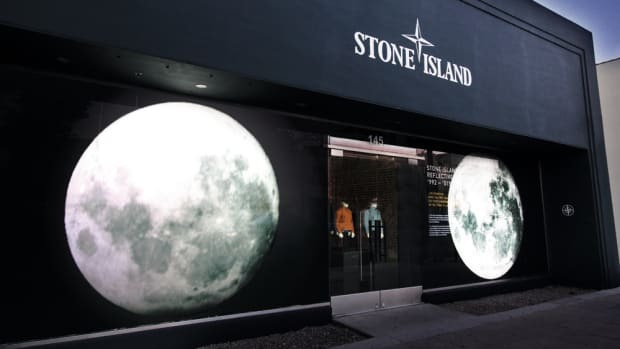 Be sure to check it out if you&apos;re in the area.